Who will win the morning? Today and Good Morning America have been slugging it out in the Nielsen ratings for years, but the intensifying battle will be must-see in 2017. Even dark horse CBS This Morning is starting to show growth. 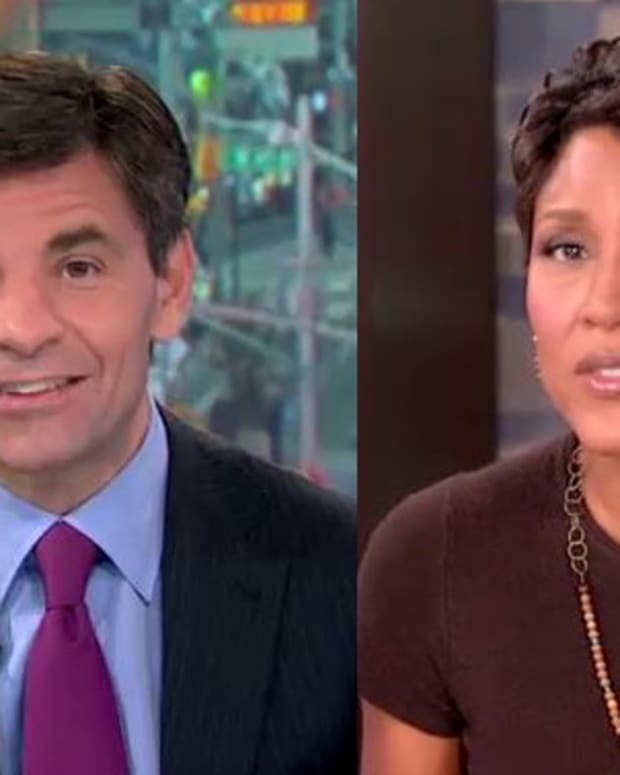 RELATED: Will Good Morning America Lose Latest Battle in Morning Show War? According to The Hollywood Reporter, the Game of Thrones-worthy war for the morning show throne is among the TV narratives to watch in 2017. 7. How intense will the morning show wars get? 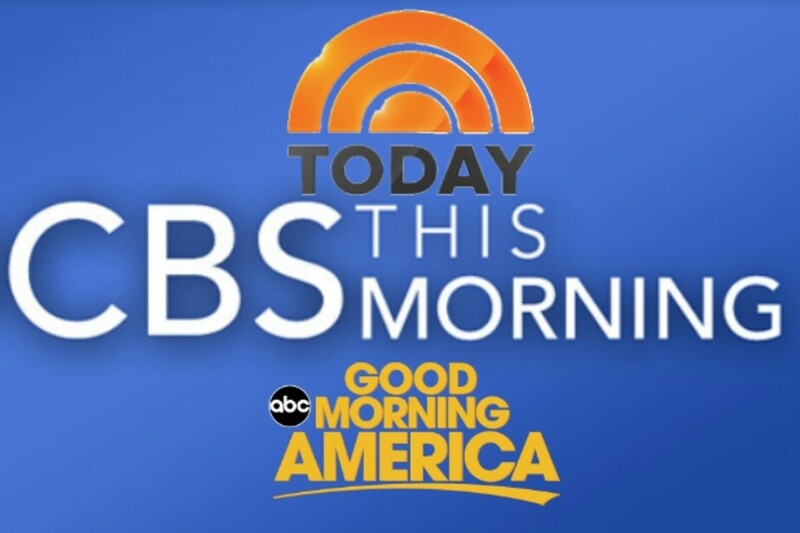 NBC’s Today is within 97,000 viewers of ABC’s Good Morning America for the season, and is the clear winner where it counts: among viewers in the 25-54 demographic. But perennial CBS This Morning has also inched up, gaining 6 percent in viewers and 10 percent among women 25-54. If these trend lines continue, the race could get uncomfortably tight. 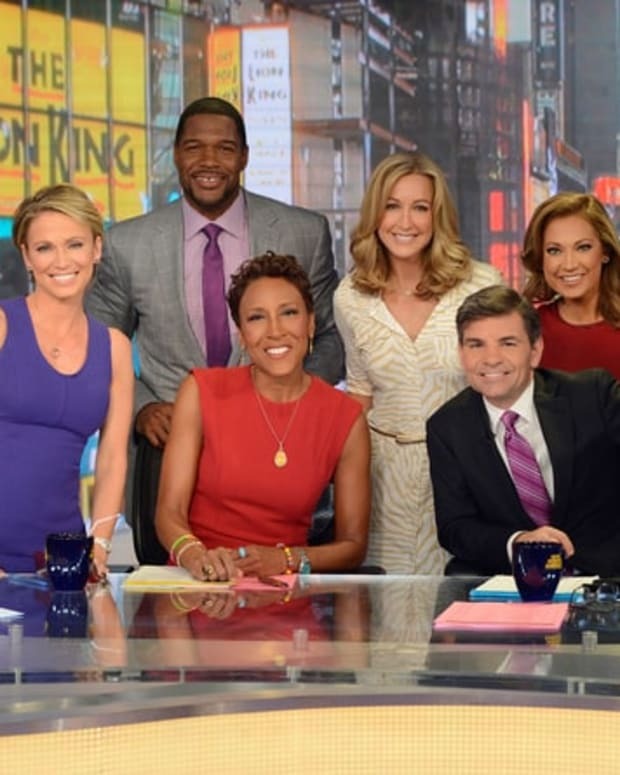 Of course, the jury is still out on whether ABC News is on the right track to fixing GMA — by putting Michael Strahan in the mix full time and adding a live studio audience and more feature content during the last half hour of the show. Will GMA Lose Morning Show War This Season?